We're on a mission to help our clients succeed. 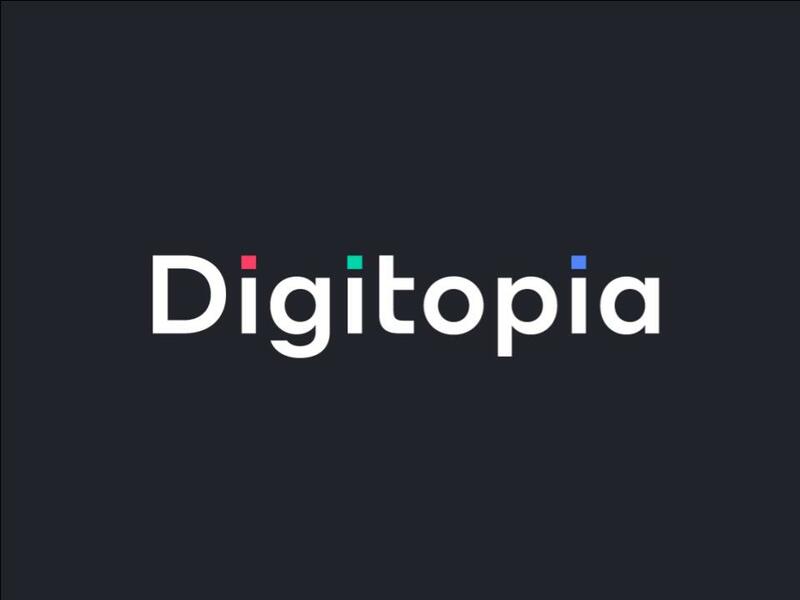 See the latest news and updates from the Digitopia team. Organik SEO and Elevator Agency announced a new brand name, post merger. Welcome to Digitopia. 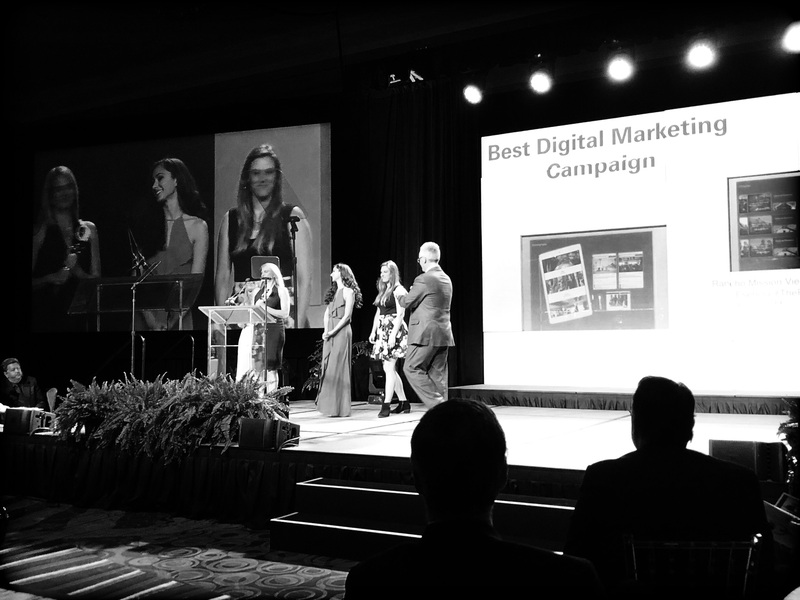 As a combined agency, Digitopia is a San Diego-based agency that builds digital marketing ecosystems for brands looking to accelerate growth. 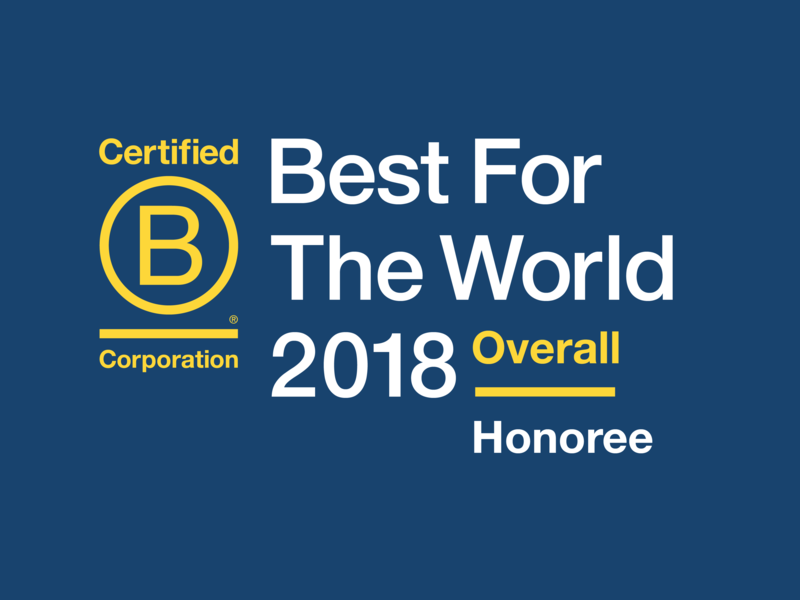 Along with companies like Patagonia, Digitopia was honored on the Best for the World list, which recognizes businesses for their extraordinary, positive impact on workers, the environment, and the community at large. 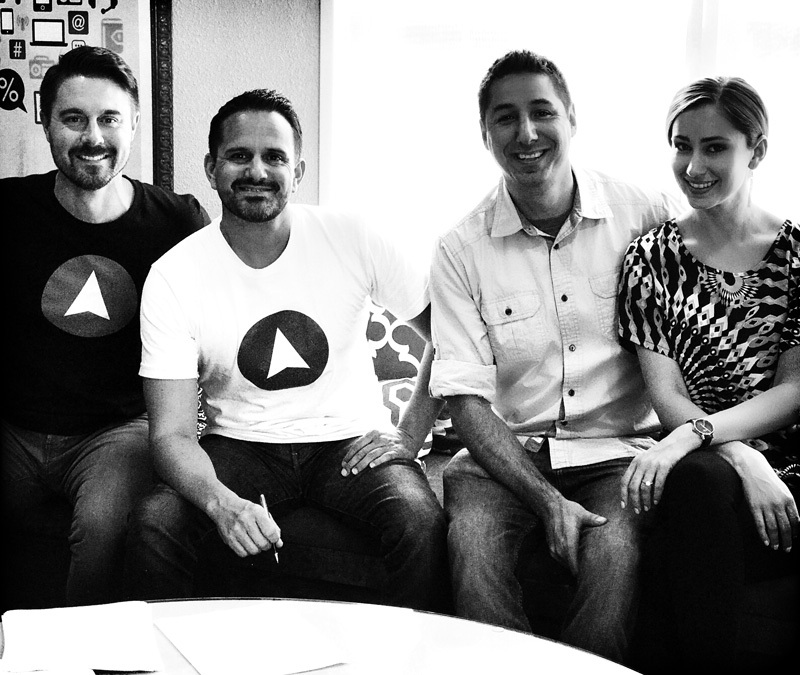 Two prominent San Diego digital marketing companies, Elevator Agency and Organik SEO, announce their merger to offer clients a comprehensive, full-funnel solution.